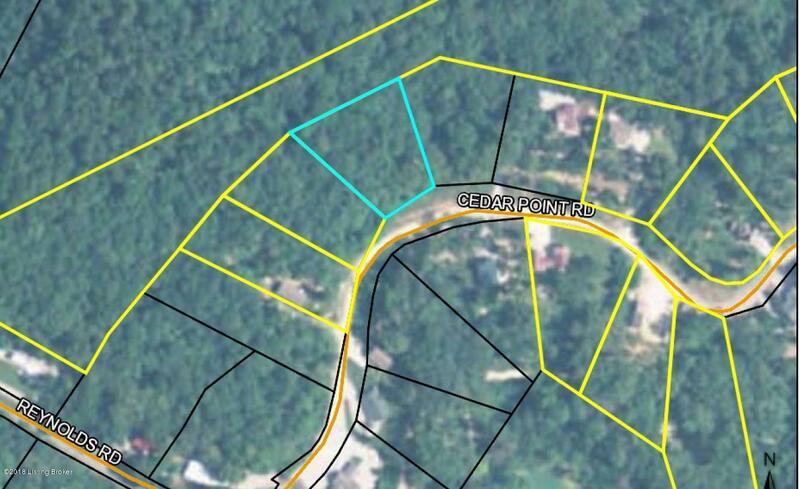 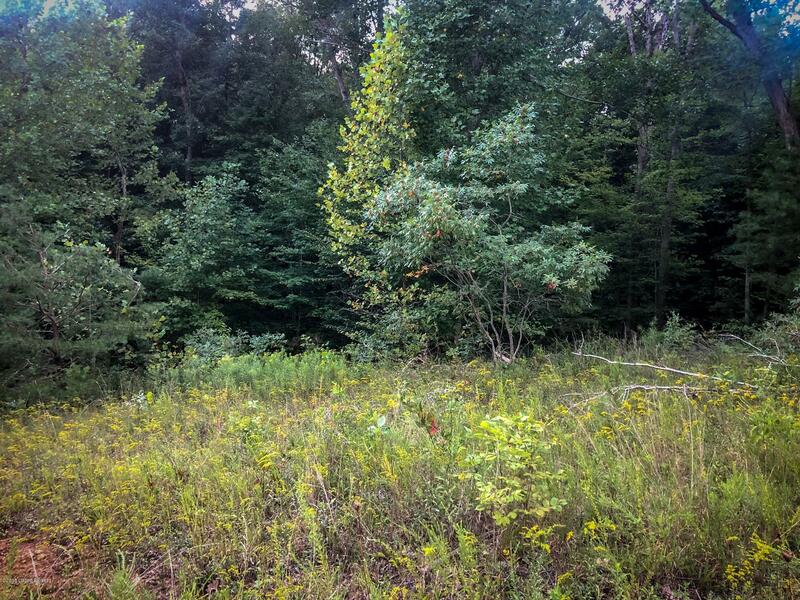 Two wooded lots in the Cedar Point development on Nolin River Lake. 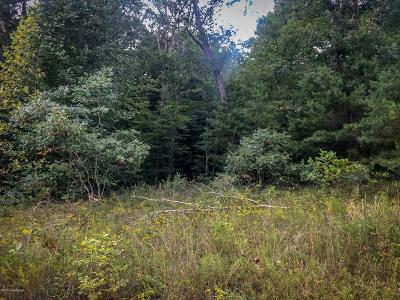 Lots 21 & 22 together are 1.52+/- acres and provide are nice wooded area to build your future lake home! 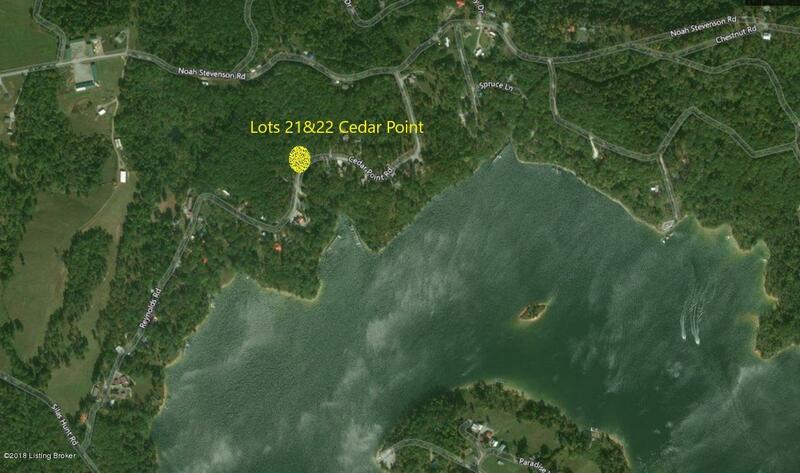 These are lakeview lots and do have access to the water. Docks in Cedar Point are currently full buyers & buyers agents would need to contact COE to check for availability. 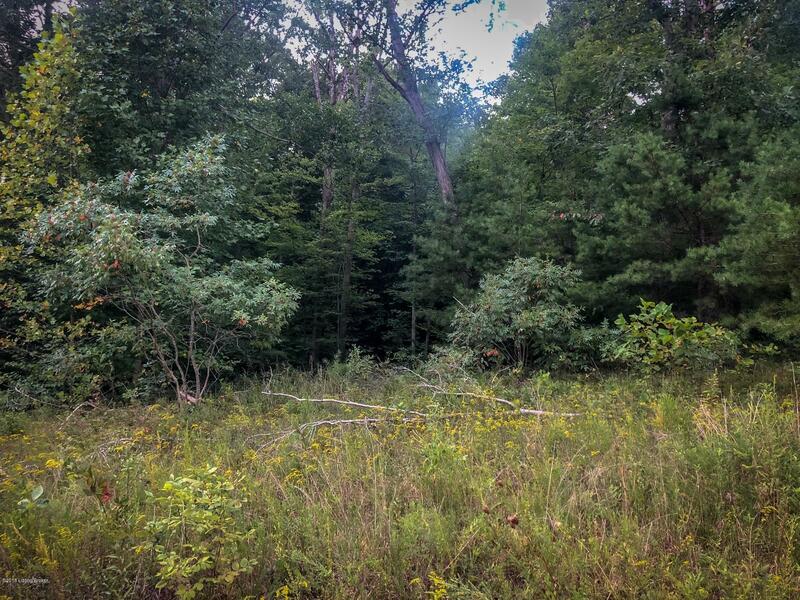 This is a restricted area so camping and mobile homes are not permitted. Call your agent for more information!